Your new fully upgraded home at Fairmont Park offers luxurious living in a truly unique park-like setting just minutes from prestigious downtown Farmington Hills. 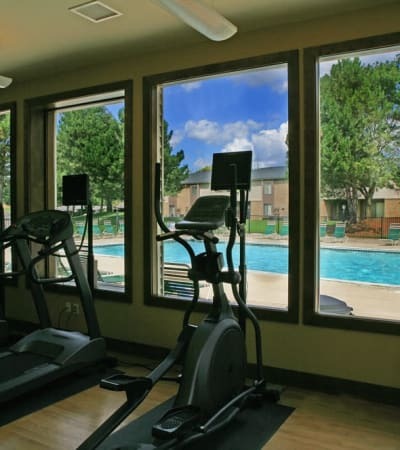 Our entire community was designed with your comfort, enjoyment and health in mind. Unwind after a long day on your private patio, take a brisk walk on the nature trail that surrounds our 40-acres of manicured grounds, or dive into our refreshing swimming pool for a few laps before dinner. All this and much more is right at your doorstep! 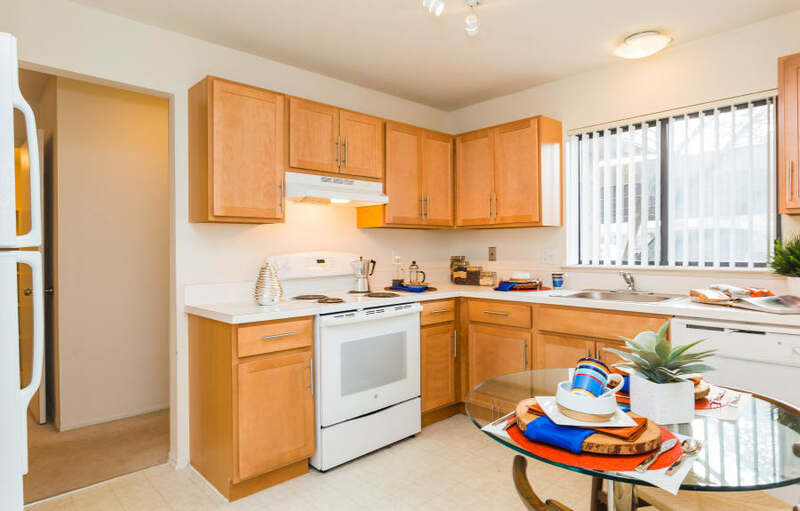 Luxurious living extends into your apartment home with fully renovated and upgraded apartments including the addition of washers and dryers in every residence. 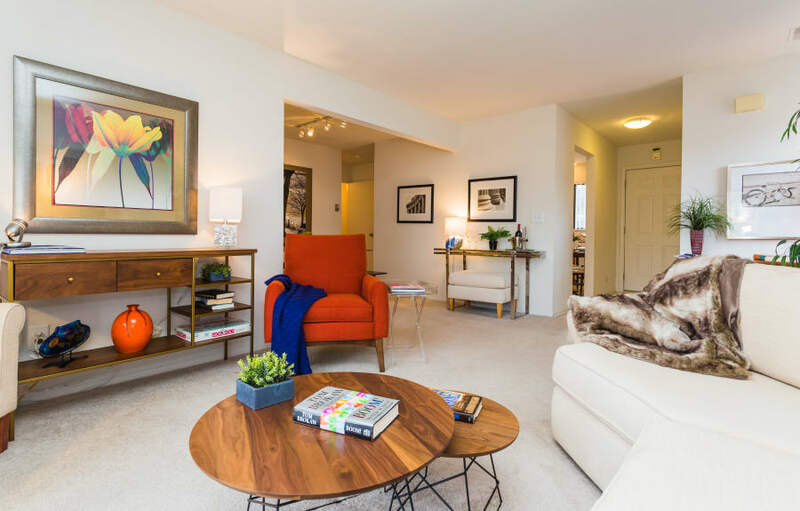 Each spacious one and two-bedroom floor plan has a private balcony or patio, central air conditioning, beautiful views and assigned covered parking. Many of our homes also have private entrances and coveted walk-in closets. 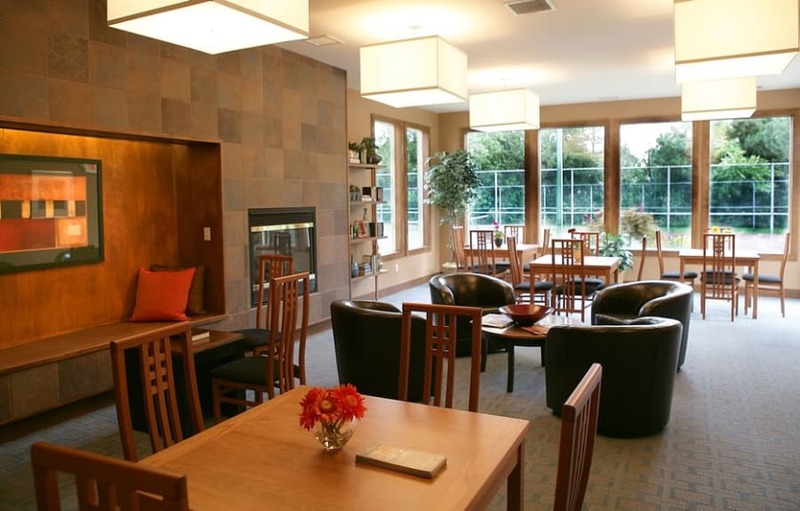 The community of Farmington Hills is a great place to call home. Families will love our top-notch schools and more than 600 acres of public parks. Epicureans will flock to our numerous restaurants, while culture-lovers will be impressed with our wide array of art galleries, music events and seasonal festivals. 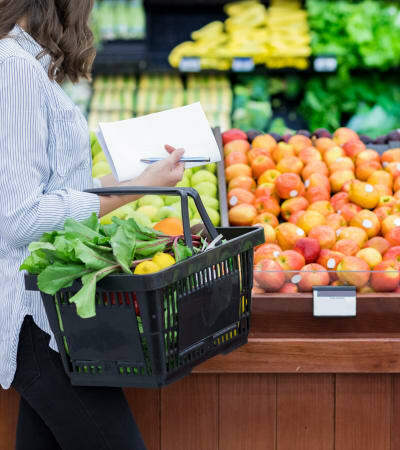 With close proximity to downtown Farmington Hills, local grocers and dining, you have everything you need right out your front door. Commuters will also appreciate the easy highway access to M-5 and I-275. 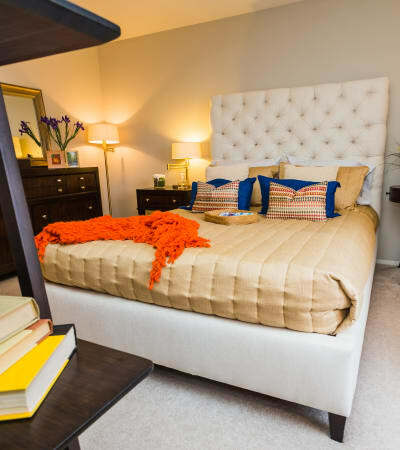 At Fairmont Park, you will enjoy your new home as well as everything that the city of Farmington Hills has to offer. 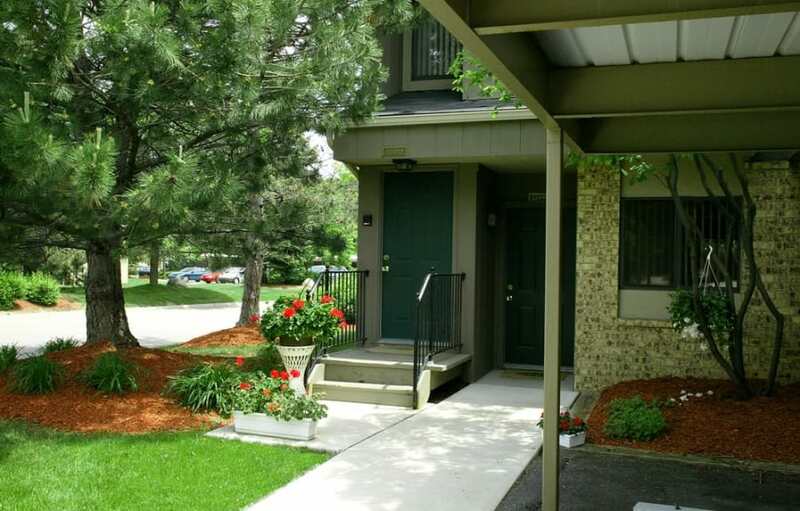 We at Fairmont Park Apartments love your pets almost as much as you do and are thrilled to welcome pets in our 1 & 2 bedroom apartments in Farmington Hills, MI.